CatLight is a notification app for developers. 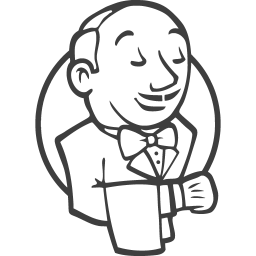 You no longer need to check your continuous delivery server, bug & task manager. Let CatLight do it for you. 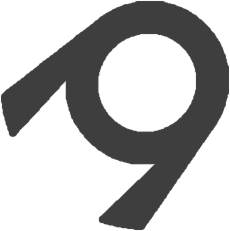 The Catlight icon will show the status of things that you track. It will change color when your attention is needed. 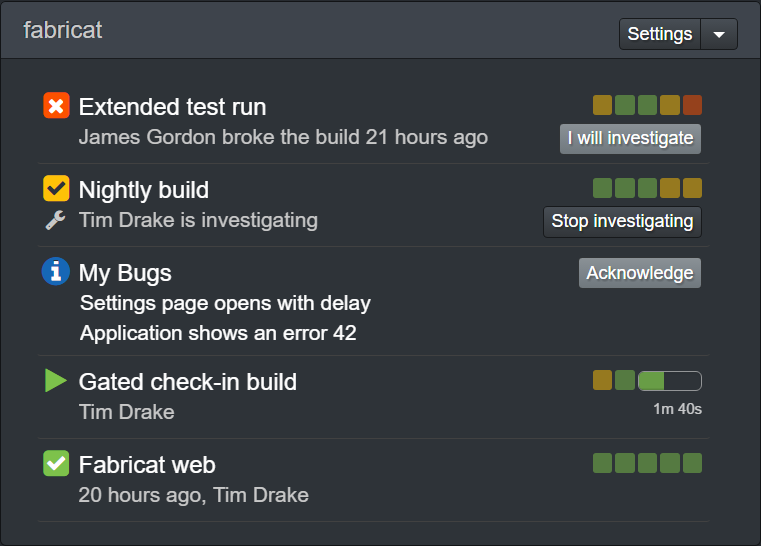 Get a notification when a build breaks down, new important bug appears, or list of your tasks changes. 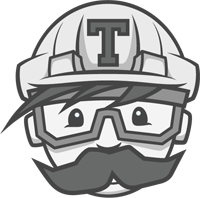 See the build history and list of tasks and bugs that you track. CatLight replaces the large volume of emails that no-one reads about test or build failures. Since we have started using it, many of our perennially failing builds have been fixed and failed builds no longer sit around failing for days on end. Clean and simple build notification tool. Easy to setup and just works. The tray status is nice too, don't anger the cat!